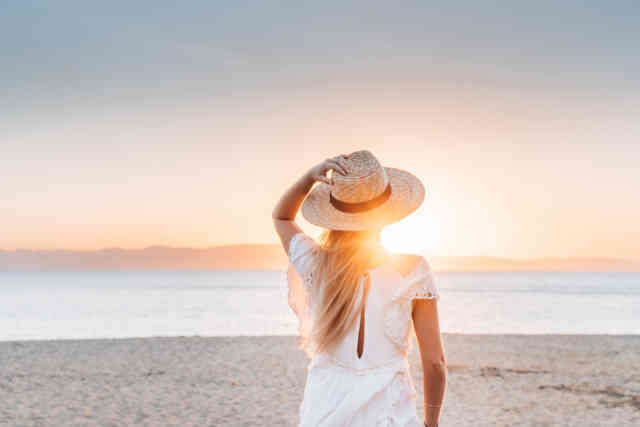 Who would’ve guessed that a short 20-minute ferry ride from Townsville can transport you into an official stress-free holiday zone, complete with sweeping golden beaches, aquatic adventures and an unspoiled Magnetic Island landscapes. 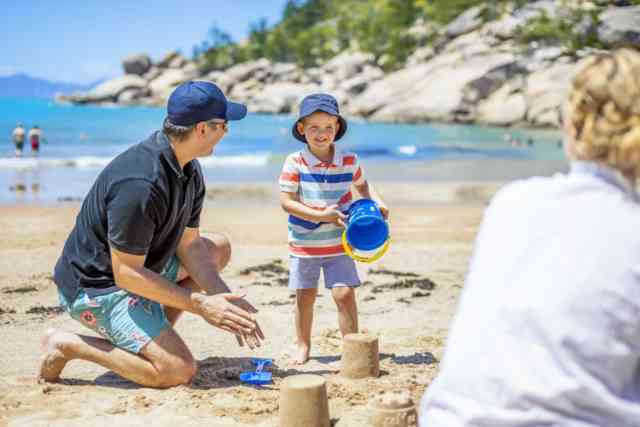 It has never been a better time to visit Magnetic Island, and with our special offers it is now even more affordable. 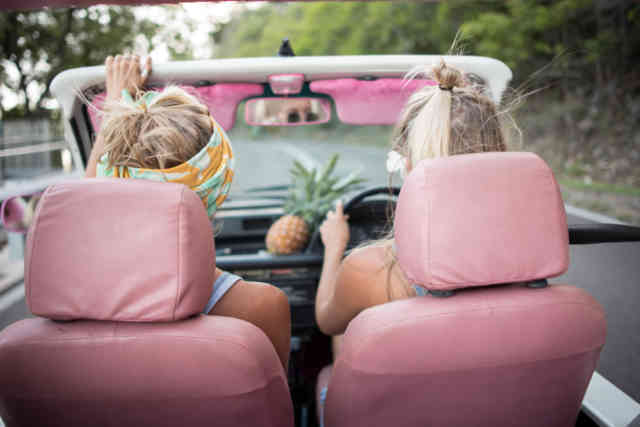 Let us help you plan and book the perfect day out, weekend away or holiday on Magnetic Island! 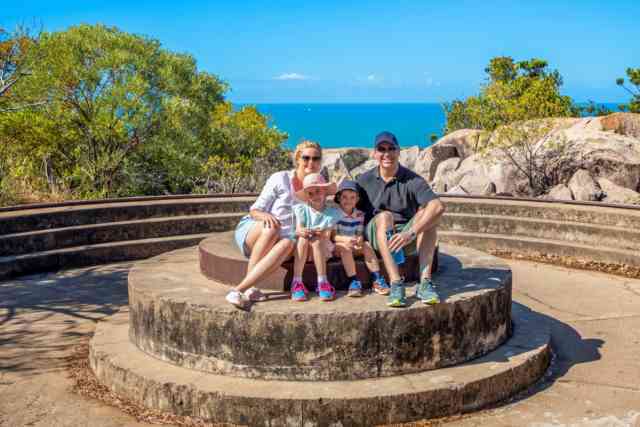 Make the most of Easter school holidays and head over to Magnetic Island with this great family return fare of only $66. Offer valid from 6 April 2019 until 22 April 2019. 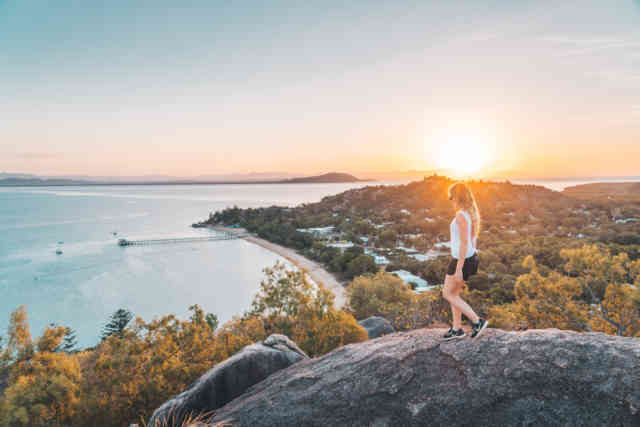 Rise early and travel half price to Magnetic Island - offer valid for locals on weekends. Extended daily during school holidays from 6 April 2019 until 22 April 2019. BOOK online and SAVE today! $30 Adult Returns. We will have you in paradise in no time. SeaLink Gift Vouchers are the perfect gift for all occasions. Valid for a range of products including ferry tickets. Vouchers can be purchased from $20.